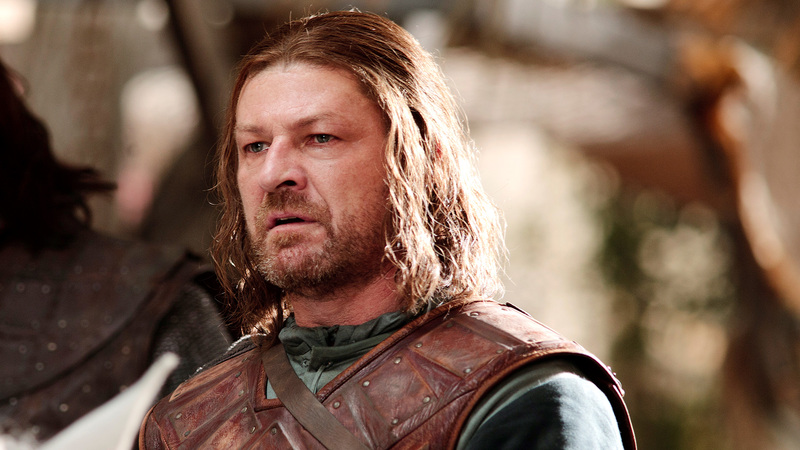 As if Sean Bean wasn’t bored of dying, he has hinted that Ned Stark may return to Game of Thrones. 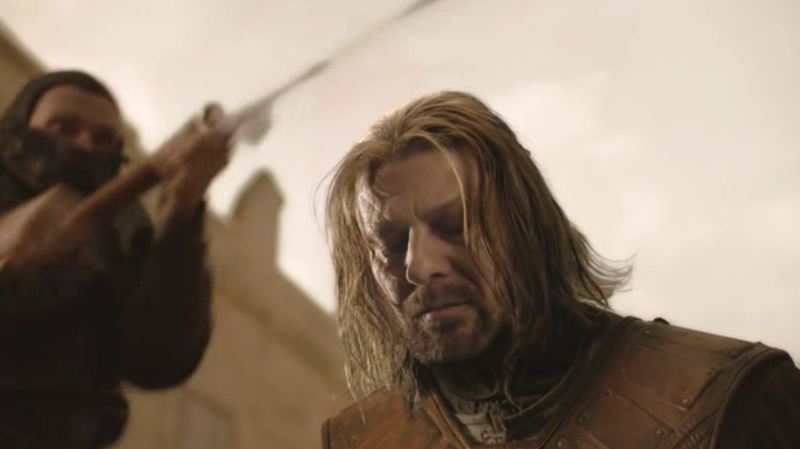 Another life of course means another death, and Ned Stark’s first was pretty traumatising – I’m not sure I can deal with another. Bean, who has famously died on screen 25 times, was asked which of his memorable deceased characters would he bring back from the dead. I’d like to see Ned Stark, the character I played in Game of Thrones, resurrected. They brought Jon Snow back, so couldn’t they bring Ned Stark back, too? You should tell the producers that! It wouldn’t be the first Game of Thrones resurrection, but it’s highly unlikely the Lord of Winterfell will return. Bean has put it into the hands of GoT fans to bug producers to bring Eddard back. Cue the social media campaign.